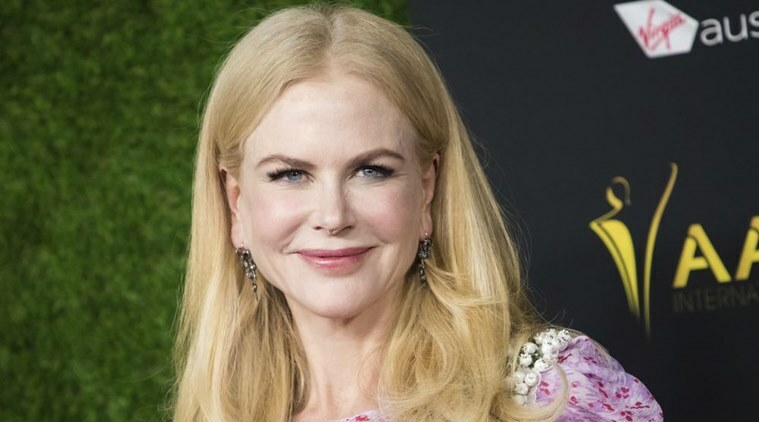 Nicole Kidman says she had married Tom Cruise for love and tying the knot with the actor inadvertently shielded her from being sexually harassed in Hollywood. The 51-year-old actor, who was married to Cruise for 11 years, said after their divorce in 2001, she had to start looking after herself. "Being married to Tom Cruise at 22 is something I'm always reluctant to talk about, because I'm married now to the man who is my great love (Keith Urban), and it almost feels disrespectful. 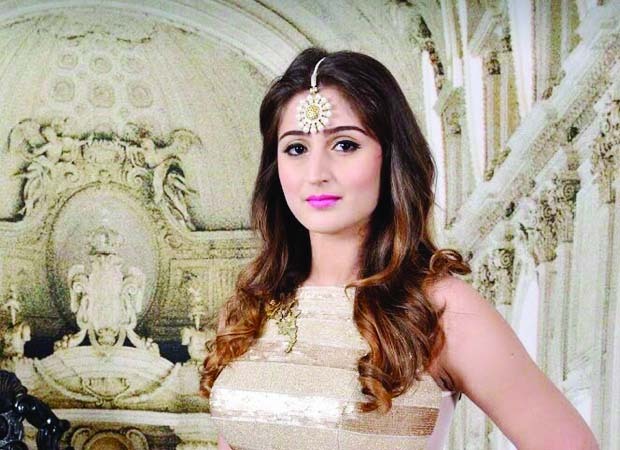 Entertainment Report :Nazu Akhand is a popular singer. She got the National Award in 1995 as a child artiste. She has successfully passed 18 years of her music career.